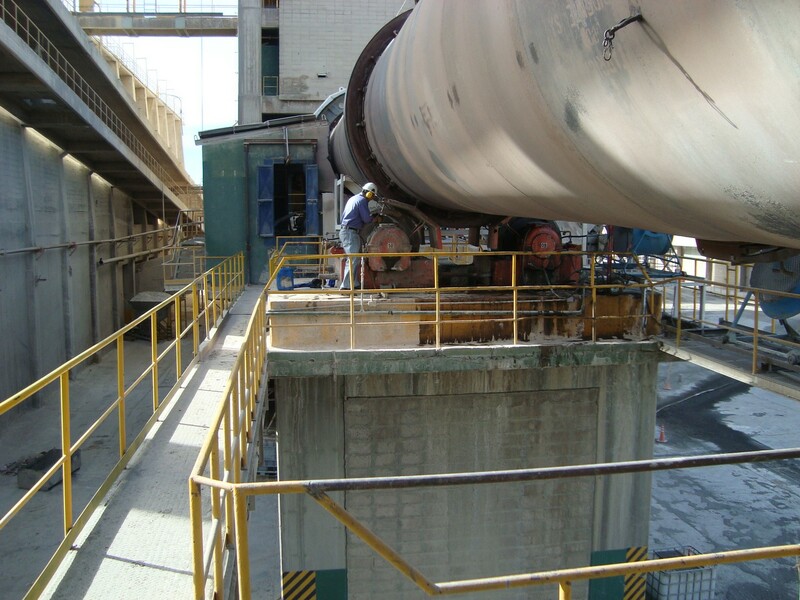 Rectificado de rodillos y llantas horno de clinker bases 1, y 2. Rectificado de llanta de secador. 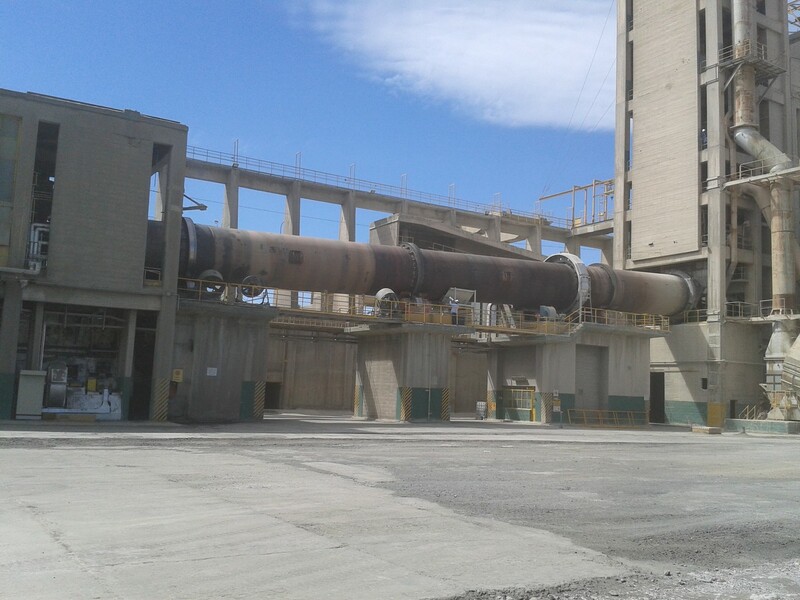 Rectificado brida de molino de cemento. Puesta a punto de cruces de rodillos para equilibrar el empuje. Mechanical inspection kiln number 1. Diagnosis, conclusion and recommendations. 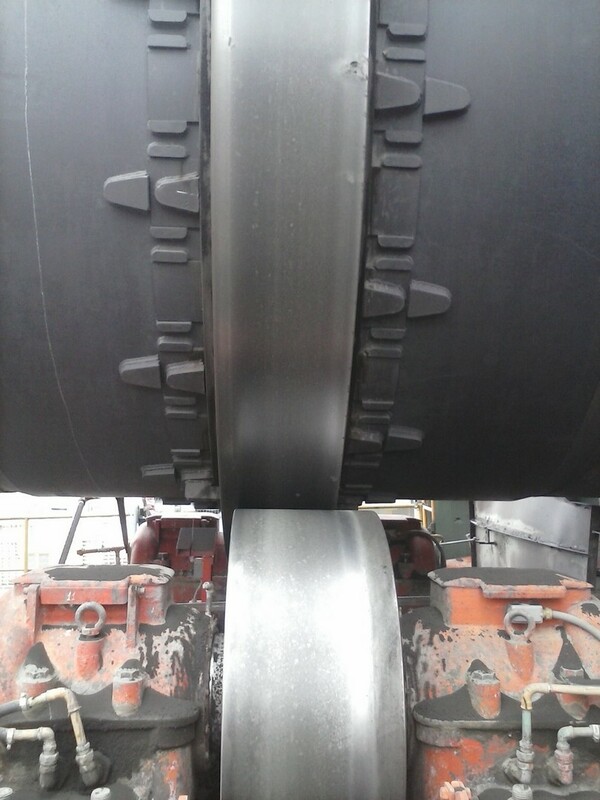 Hot Axis Alignment (direct method), girth gear run out and wobbling, tyre wobbling and roller axis deflection, roller axis position, tyres and rollers topography, electronic shell test. Tyre migration. 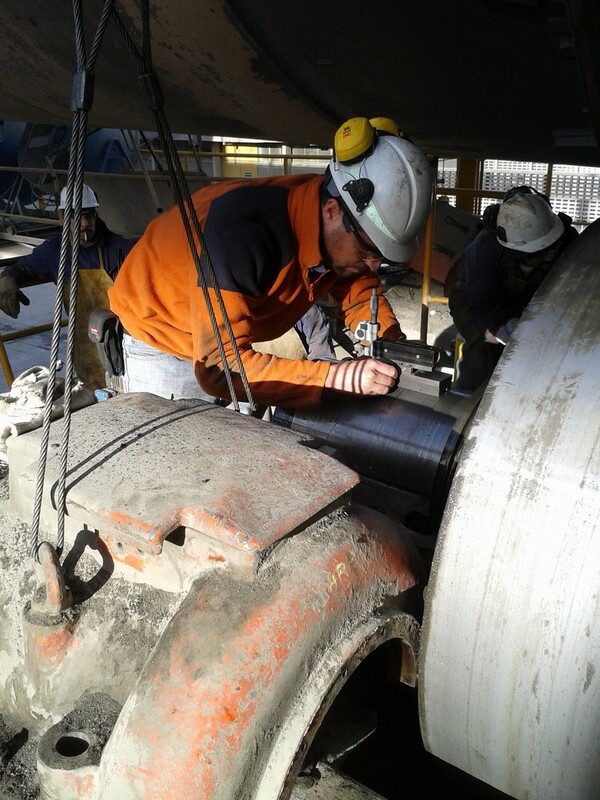 Visual inspection.Girth gear Measurements (Axial and radial Run out) Shell topography. Hot Axis Alignment (direct method), tyre wobbling and roller axis deflection, tire and rollers topography, electronic shell test. 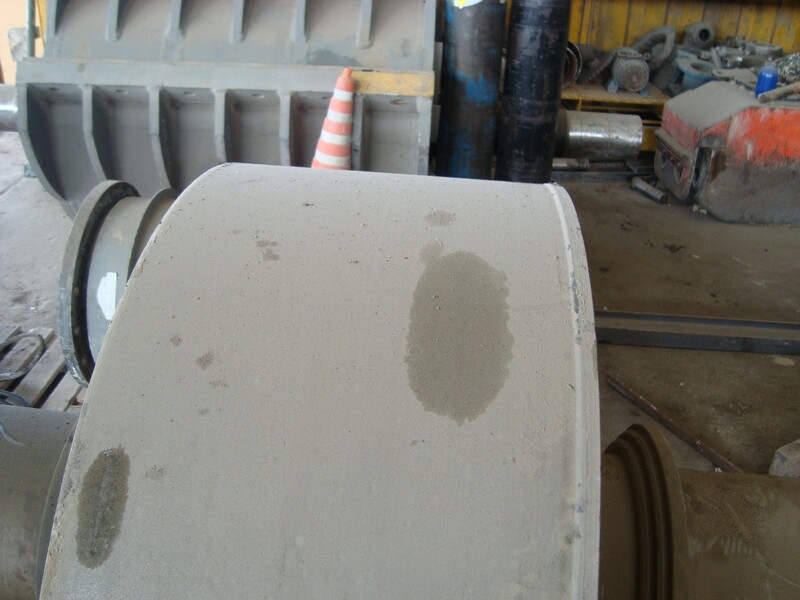 Supervision of the rollers machining process and kiln start up. Assistance for roller skewing. Kiln number one. Hot Axis Alignment (direct method), girth gear run out and wobbling, tyre wobbling and roller axis deflection, shell external topography, roller axis position, tyre and rollers topography, electronic shell test. Visual Inspection.